Harry George is a successful venture capitalist, angel investor, and entrepreneur. Prior to RadianceTx, Mr. George co-founded Solstice Capital in 1995, raising a total of $80MM, which was invested in 44 early-stage companies. Before Solstice, Mr. George was a co-founder, a director, and the CFO of Interleaf, a Cambridge-based pioneer in electronic publishing, which was acquired by BroadVision for $900M in 2000. Prior to Interleaf, he was a co-founder of Kurzweil Computer Products in 1973, a Cambridge, MA. software company that developed the first AI-based omni-font optical character recognition. This company was acquired by Xerox and later spun out as Scansoft and is now Nuance. For the last 7 years, Mr. George was as an angel investor and a director of Calimmune Inc., a gene therapy company, which was sold in August of 2017 to CSL Behring for $91M upfront with additional possible milestones of $325M. 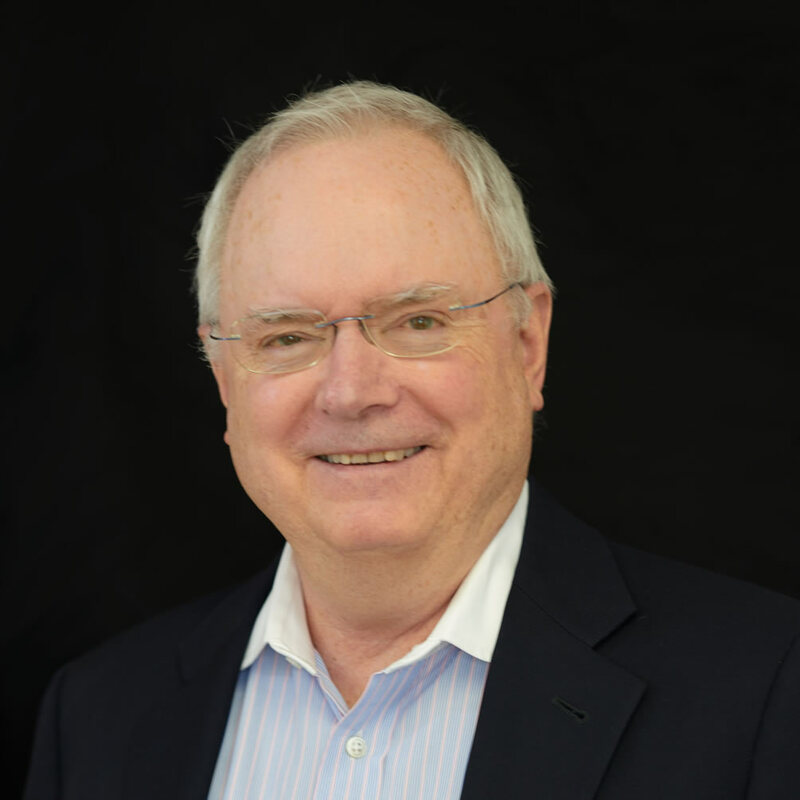 Mr. George has served on 26 boards of both public and private companies and currently serves on the boards of HTGMolecular, Medipacs, PostBidShip, RxActuator, Radiance, and Splash Pharmaceuticals. He has also served on the board for a number of community organizations including Treasurer of both the Arizona-Sonora Desert Museum and the Tucson Museum of Art. He is a graduate of Bowdoin College and received an Honorary Doctorate in Science from the U. of A. in 2012.